Wild Ferns Bee Venom Face Mask with Active Manuka Honey 50 gr. 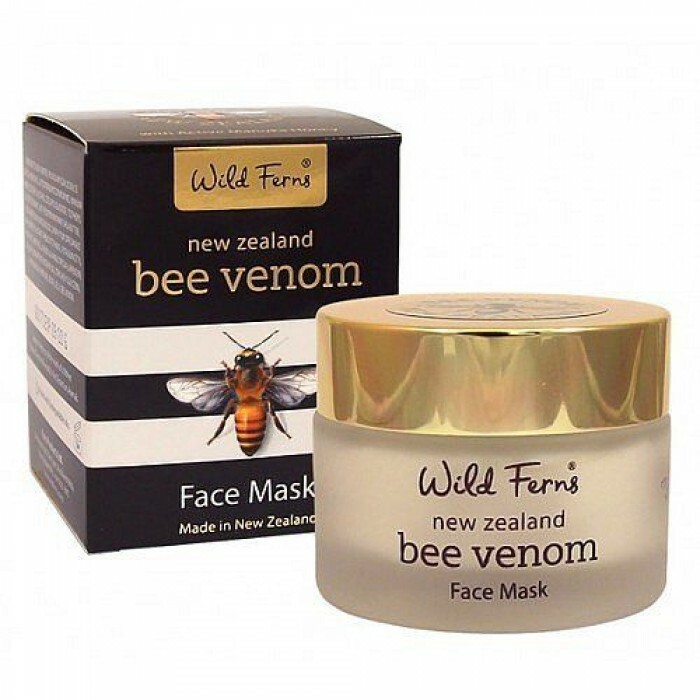 Wild Ferns uses VENZ (TM) because of their biological research and biotechnology, which has delivered a purified form of venom that is safe, potent and maximises the delivery potential of it's active ingredients. Their unique method of Bee Venom collection ensures that no bees are harmed during the process. This venom is hypoallergenic and has multiple beneficial effects. Unique low-molecule peptides stimulate facial muscles which provide a lifting and plumping effect. 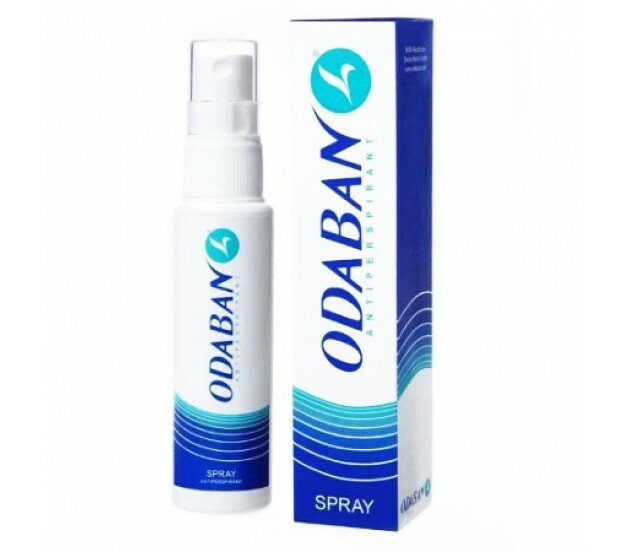 These molecules plus enzymes also allow all the anti-ageing ingredients to more effectively penetrate the skin producing an all round superior result. Unique to New Zealand, pure Active Manuka Honey AAH (Antibacterial, Antioxidant Honey) 650+, makes this an especially beneficial honey to assist in the health and enhancement of your skin.